There’s nothing quite like planning a big adventure to see something amazing, but chances are at some point along the way, you’ve had a momentary sense of dread. After all, to get to any of these exotic locales, you’re likely going to have to fly, and for some, that’s not a pleasant thought. Fortunately, trends in 2018 continue to point toward a better flying experience with more ways to get more comfort, more direct flights, and more flexible pricing options. Below, you’ll find 5 air travel trends (at least 4 of which are unequivocally positive) to look for in 2018. If you live in the middle of the country, you’ve long hated having to connect through a traffic-choked U.S. airport to get over to Europe. This year, things are changing. Icelandair just announced it will fly from Kansas City to Iceland (and beyond). This follows an earlier announcement that both it and competitor WOW will fly from Cleveland. Bonus: Both Icelandair and WOW tend to have very competitive fares compared to the big guys. British Airways begins flying from Nashville to London this summer, and Delta will connect Indianapolis and Paris. Conversely, big U.S. cities are getting connected to smaller European cities. Flights like Newark to Porto, Chicago to Venice, and Philadelphia to Prague will be operating this summer. It’s never been easier to get from anywhere in the U.S. to anywhere in Europe. International first class has become increasingly scarce over the years as airlines opted to put most resources into an upgraded business class instead. But those airlines that have kept first class around have started to upgrade their offerings beyond anyone’s wildest dreams. 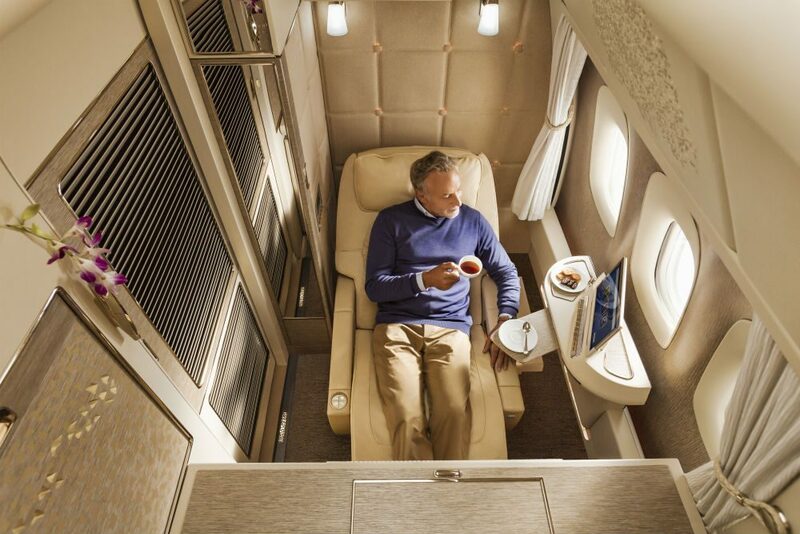 Emirates has recently rolled out a new first class featuring floor-to-ceiling walls making for a completely private room for each first class passenger (even more awesome than their suites, which had doors but not full walls). For those in the middle of the cabin, fear not. There will be virtual windows with real-time views of what you’d be seeing outside. 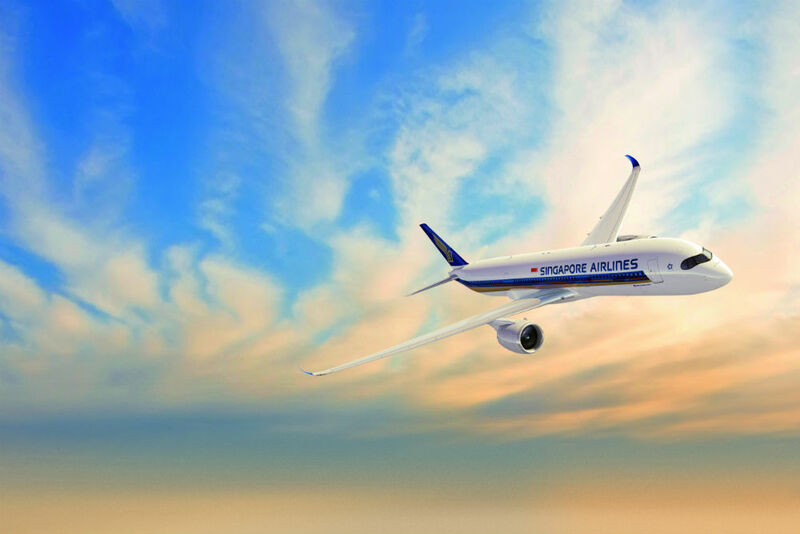 Singapore Airlines has also put forth a similarly impressive major upgrade. On Singapore, if you’re traveling with another person, you can combine two of the suites to make one big one. If you don’t have an unlimited budget, you may want to consider using your miles, if you can find the space. And make sure to confirm that your route has the new suites onboard before you buy. If you’ve flown Economy Plus on United or Comfort+ on Delta, you may think you’ve flown premium economy, but you haven’t. Real premium economy is more than just the little extra legroom you’ll find on most domestic airlines today. It’s a wider seat that usually has leg or foot support. 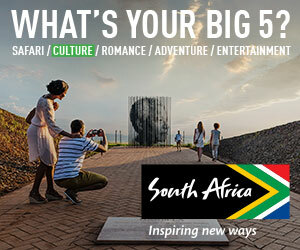 You get upgraded meals, priority check-in/security/boarding, and you get a higher baggage allowance. This cabin in between coach and business class has been around for years with some foreign airlines, but it’s becoming more and more popular. This year, U.S.-based airlines are finally stepping up their game. American now has many of its 787 and 777 aircraft flying with a premium economy cabin. 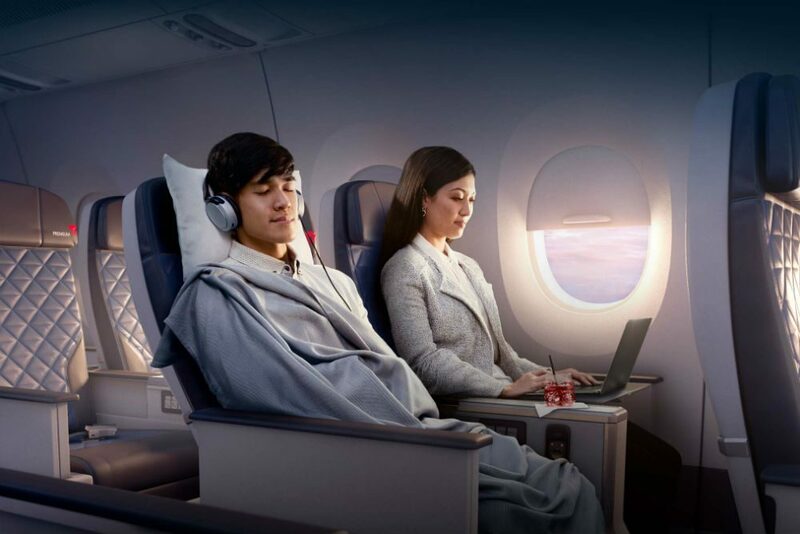 Delta has also rolled out premium economy on its new A350 aircraft with more to come. Just last week, United announced it would introduce its own version of premium economy on some international flights as well. If you’re on a budget but want something better than coach, pay close attention to these options. You can often find premium economy options for less than double the price of coach and half the price of business class. We’ve only just seen the beginning of this trend, but I expect it to pick up steam in 2018. Business class has always been expensive, but fares have been coming down. With that trend, airlines have started pulling some amenities out of the basic business class fare. For example, Virgin Atlantic has long provided chauffeur service for its so-called Upper Class passengers. That perk was taken away from those on the lowest business class fares. Then there’s the case of British Airways, which actually charges for a seat assignment on any business class fare. As premium cabin prices become more competitive and airlines feel the pressure, you can expect to see more of the “à la carte” style we’ve seen in coach. 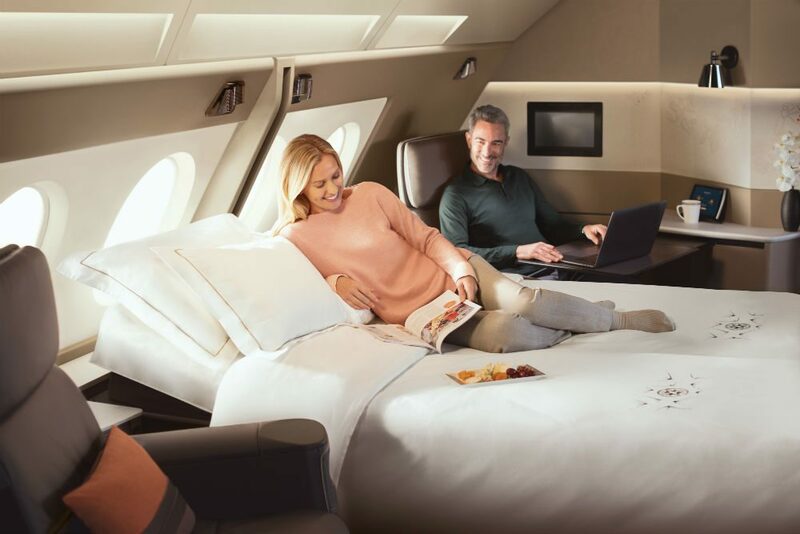 That should mean lower business class fares will be available, especially if all you care about is that flat-bed seat and not the other frills. Let’s just hope they do a better job of implementing it than they did in coach. Remember the days when flying in the U.S. meant having to buy a round-trip ticket and stay over a Saturday night to get the lowest fares? Those days are mostly gone thanks to the entrance of low-cost carriers, but that kind of pricing is still largely intact when you fly over the oceans. 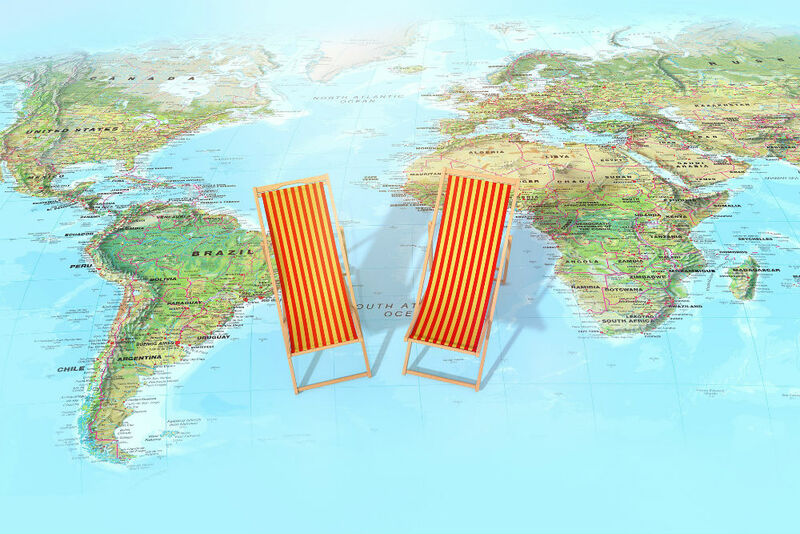 As low-cost carriers make inroads on long-haul flights, however, we’ve seen some airlines start to melt away those restrictions to get a leg up. 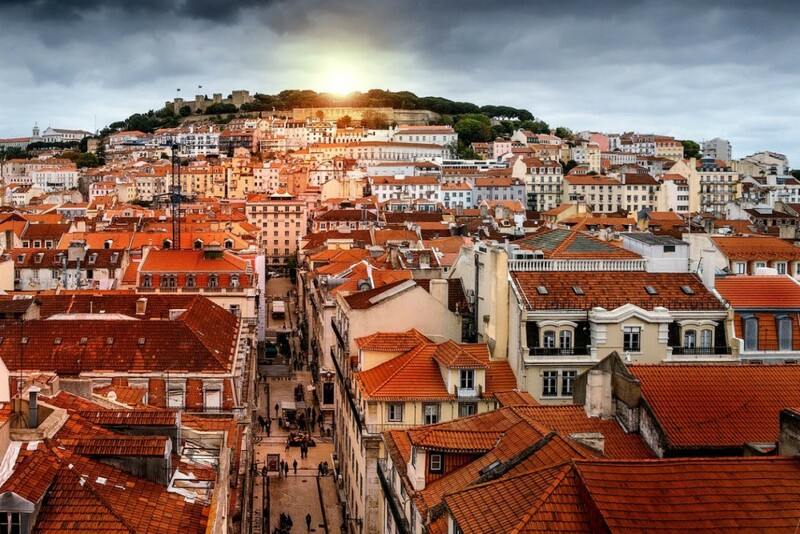 Over the Atlantic, Norwegian, TAP Air Portugal, Icelandair, and Aer Lingus are known for having good one-way fares (and both TAP and Icelandair’s flights include a free stopover in their home countries). This can be hugely helpful if, say, you have enough miles to fly one way over water but not the return. This allows you to mix and match to get what you need, and it’s a welcome improvement. Brett Snyder is President at Cranky Concierge, where he specializes in air travel assistance. Brett’s the guy to call when you need to find last-minute alternatives to canceled or delayed flights, book a complicated airline itinerary, or find an ally who can talk directly to airlines and untangle their rules and regulations. You can also follow his news and insights into the air travel world on his blog Cranky Flier. Dear Wendy, Thanks for the scoop on the travel trends for 2018. Most of all, thanks for letting us know about Brett Snyder at Cranky Concierge who seen to be the miracle worker for clients traveling around the globe who might run into a delayed/cancelled flight situation and have nobody to call because many book online and not with a reliable travel agent who tracks their flights including watches weather and can be proactive in working on backup plans just in case. Also good travel agents have 24 hour customer service when off hour. As I don’t book air for my Villa rental clients, i am just delighted to share Brett Snyder / Cranky Concierge information with them traveling around the world, many of whom are multi generational (inc. children, elderly) on long flights getting stuck somewhere. To be able to contact Brett I am sure would give them that peace of mind to actually speak with an actual person than a voice menu. I experienced a first class passenger’ s plight who was delayed in St. Martin because flight of flight which threw off his connecting flight. It was so frustrating for him because the big “5 star ” credit card company he booked his trip with did not have the same individual “an agent assigned” to speak with who knew his history and no special help what so every to get him sorted out. I gave him a few suggestion including a travel agent I know to try assist him paying a fee of course but well worth it. I don’t know how he feared but hoped in the end he did not have to the anxiety that that very well could have make his holiday seem a distant past. Now I have not only top notch professional agents to recommend but Brett Snyder to help my Villa client to help sort them out. Also Gary Leff for helping us to use our points to our advantage is also good to know. Priceless tips…thanks much Wendy. 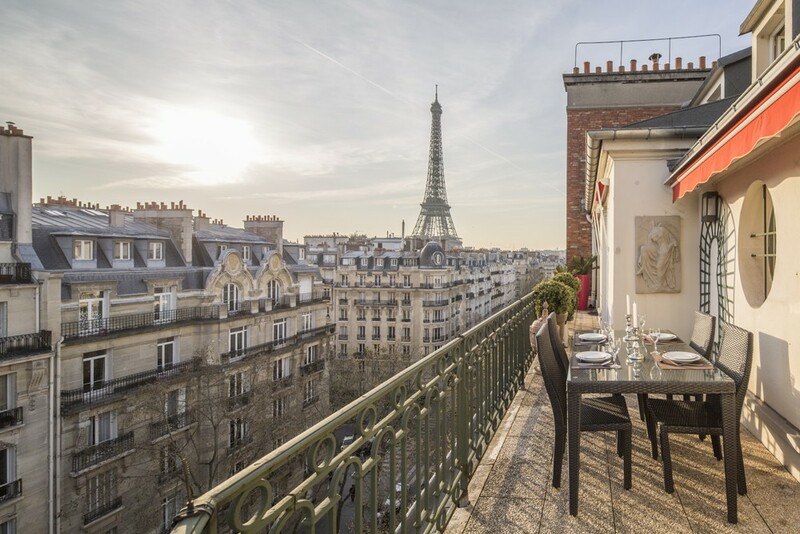 Best Sylvia Jones/Villas & Apartments Abroad.